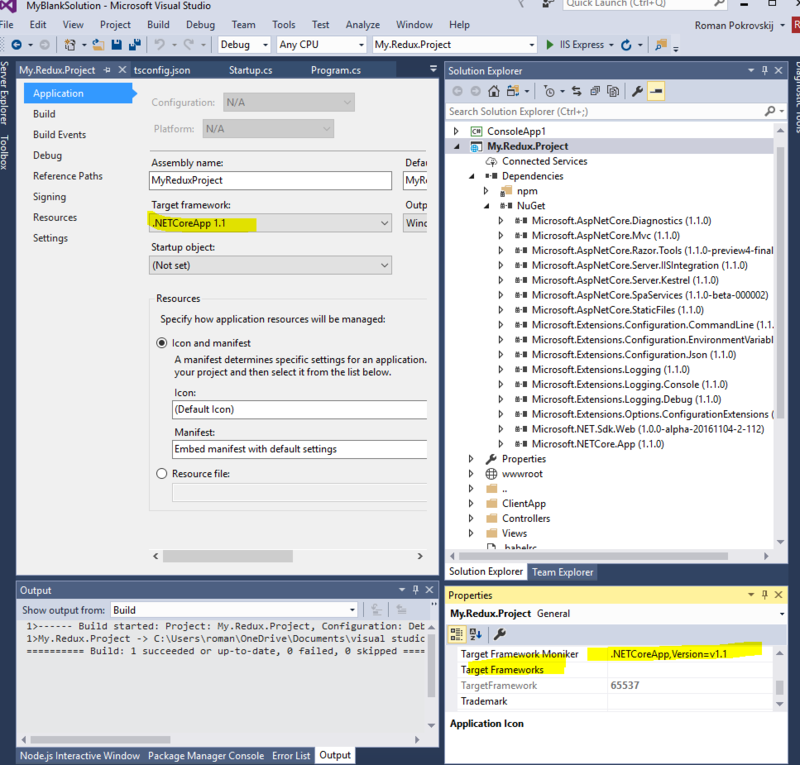 How to change target framework with VS 2017 RC in new core asp "csproj" projects? I mean to change after project was created. There are no project.json file which was used for that in VS 2015. In project properties in targets "pull down" there are no other options then ".NETCoreApp 1.1" and ".NETCoreApp 1.0". so I was unable to select .NET Framework during the csproj creation. What to do now? Do not start dotnet run from Package Manager Console. It will work but it wil be impossible to cancel web app with ctrl c.
and restart VS, rebuild is not enough (to enable F5, again true for VS 2017 RC). The safest option, if you have a few files, is to just add a new project with the correct framework. Then copy the files from the old project across. This will stop you having build and other issues. 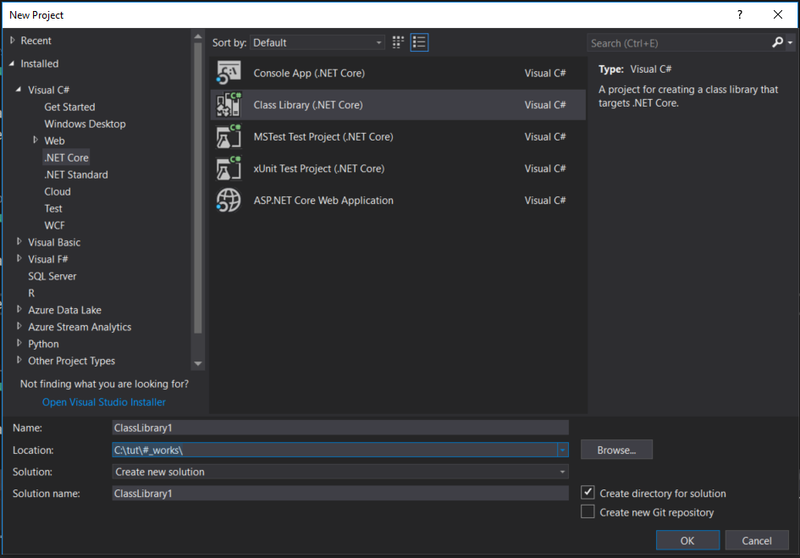 .NET Core for example has its own class library, console and test types. They've moved the option. It's now under the "Build" tab, under the "advanced" button. Not the answer you're looking for? Browse other questions tagged visual-studio asp.net-core visual-studio-2017 asp.net-core-1.1 or ask your own question. 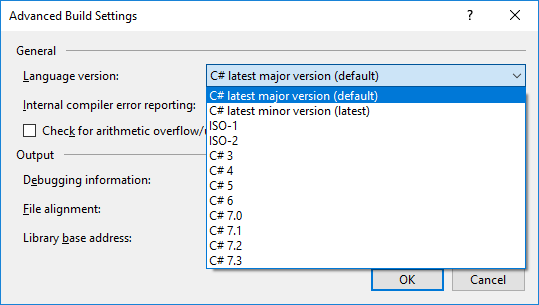 How to target multiple frameworks in VS2017 final? 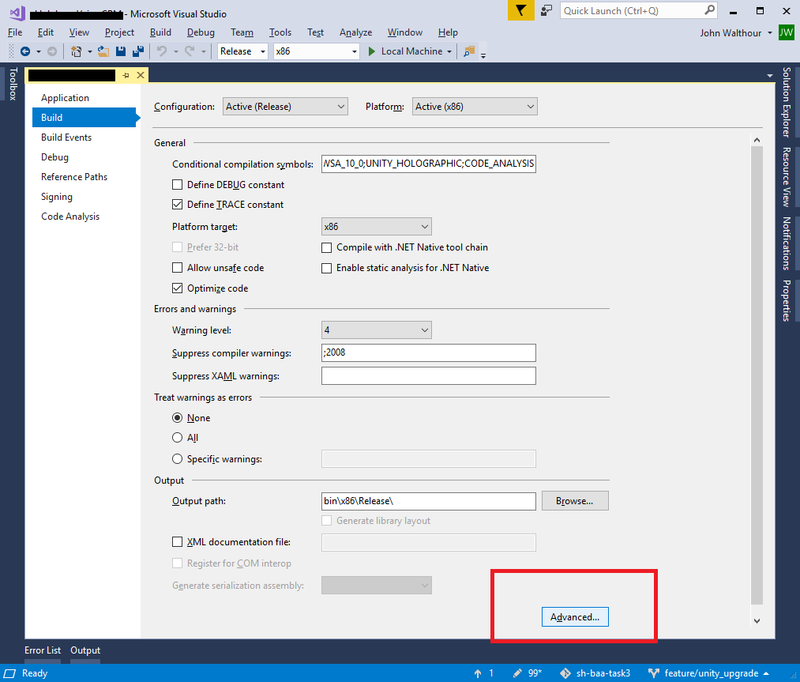 How to change the target framework from .NET Framework 4.5.2 to .NET Core 1.0 ? Is it feasible?